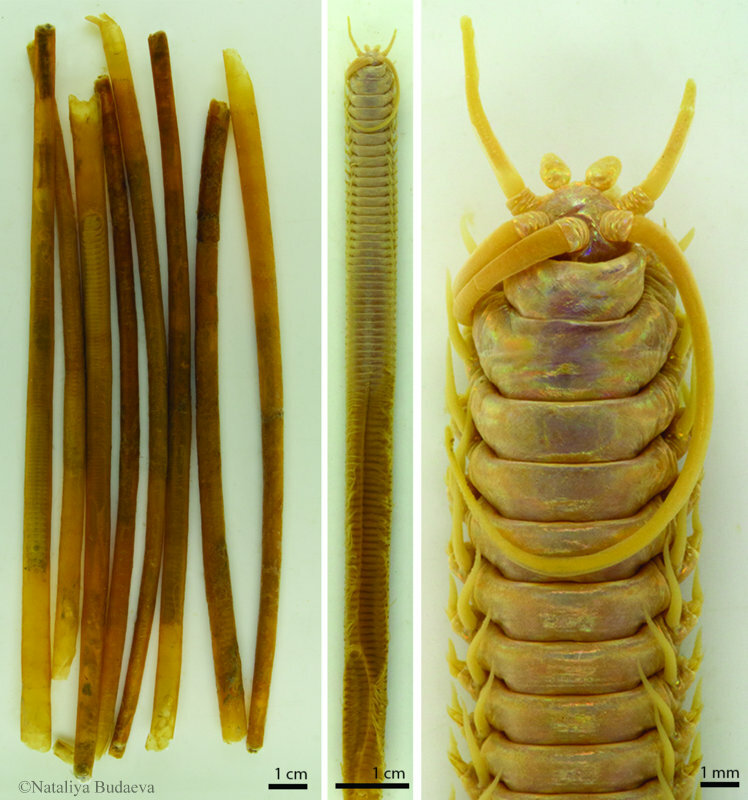 As part of the celebration of the first decade of WoRMS – the World Register of Marine Species, ten of the most astonishing new species from the big old blue is given a special presentation here. 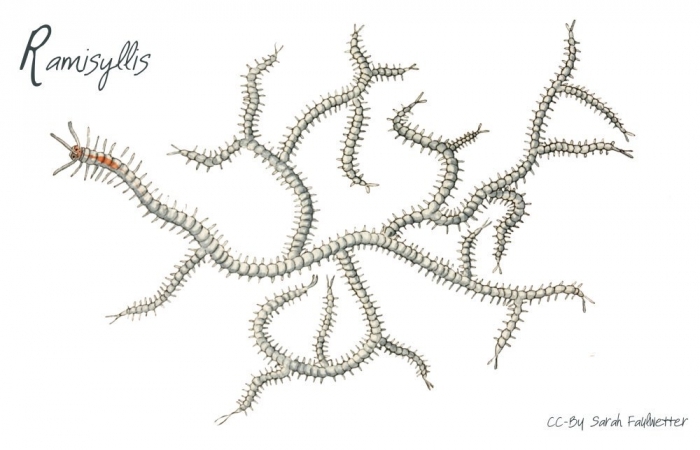 Click your way over and read about the Deep-sea lyre sponge – Chondrocladia lyra, the Palauan primitive cave eel – Protanguilla palau, the Deep-sea acochlidiacean slug – Bathyhedyle boucheti, the Tree syllid worm – Ramisyllis multicaudata, the Starry sea wanderer jelly – Marivagia stellata, the The Hoff crab – Kiwa tyleri, the Squidworm – Teuthidodrilus samae, the Jesse Ausubel’s ‘terrible claw’ lobster – Dinochelus ausubeli, the ‘living fossil’ octocoral – Nanipora kamurai, and the Scaly-foot snail – Chrysomallon squamiferum. 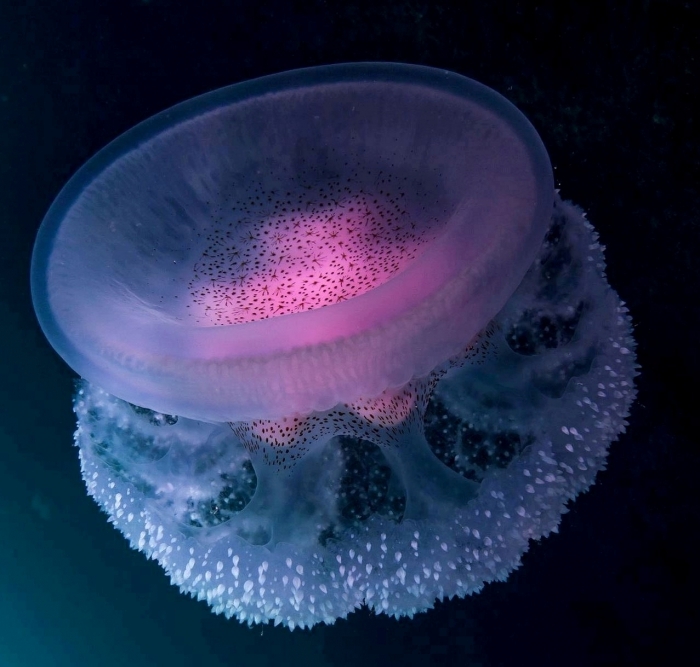 This entry was posted in Uncategorized and tagged lifewatch, new species, top ten 2007-2017, World register of Marine Species, worms on April 24, 2018 by katrine. 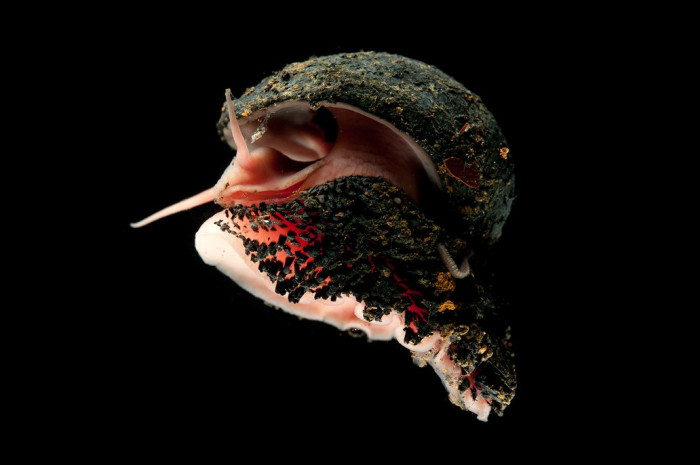 The results of a Marie Skłodowska-Curie project PRODEEP that has been done by Nataliya Budaeva and Endre Willassen at the Department of Natural History were published as a popular science article online: https://cordis.europa.eu/result/rcn/220363_en.html. Choose one of six languages to learn more about how marine bristle worms colonize the deep ocean! This entry was posted in Current projects, publicity and tagged CORDIS, Marie Curie, polychaeta, science communication on April 5, 2018 by katrine.